(The Formula Above Does Not Apply To Farm Or Forest Lands Receiving Benefit Of “Current Use” Values). See the Baldwin County website for the current Millage Rate for your city! The above information is deemed reliable but subject to change! Thinking about moving to coastal Alabama? It’s a great choice. The weather is great, the people are friendly, and the surroundings are, in my opinion, the most beautiful in the world. 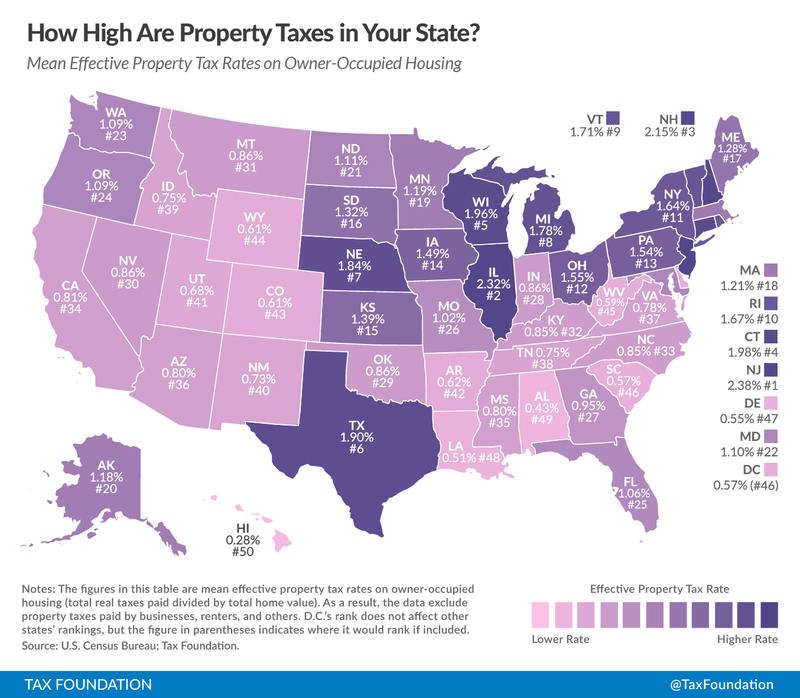 With all this to offer, you’d think property taxes would be pricey, but in fact, there is only one state with lower taxes, and that’s Hawaii. The mean effective property tax rate on owner occupied housing is 0.43% in Alabama. In Baldwin County, where Gulf Shores and Orange Beach are located, property taxes are calculated using a general formula. It does not apply to farm or forest lands receiving benefit of current use values. **The millage rate for the city of Gulf Shores is currently 33 mills. **The millage rate for the city of Orange Beach is currently 32 mills. Each “mill” is equivalent to one-tenth of a cent. For Gulf Shores, the levy would be .033, and for Orange Beach, .032. See what I mean? So, why on earth are you still just thinking about it? Alabama has an abundance of things to offer, and Gulf Shores and Orange Beach are at the top of the list. Alabama the Beautiful! Our state motto says it all –Alabama is a beautiful state, no matter which city you visit. We have it all, from majestic mountains in the north to some of the world’s most stunning beaches here in the south. With all of that to offer, you might think that property taxes would be high, but you’d be wrong. Alabama levies the second lowest property taxes in the country, with only Hawaii coming in lower. Here in Baldwin County, our property taxes are based on the millage system. A mill is equivalent to one-tenth of a cent. In Magnolia Springs and Foley, taxes are levied at 33 mills or .033 of the assessed value of your home. If you live in your home, your assessed value is 10% of the market value, plus there is a homestead exemption of $45.00. If you own a second home or investment property here, the assessed value is 20% of the market value. So, the state motto is right – Alabama IS beautiful, in more ways than one. Now is a great time to buy, and we can help you find the home of your dreams in Foley or Magnolia Springs. Remember, you can live here, too.